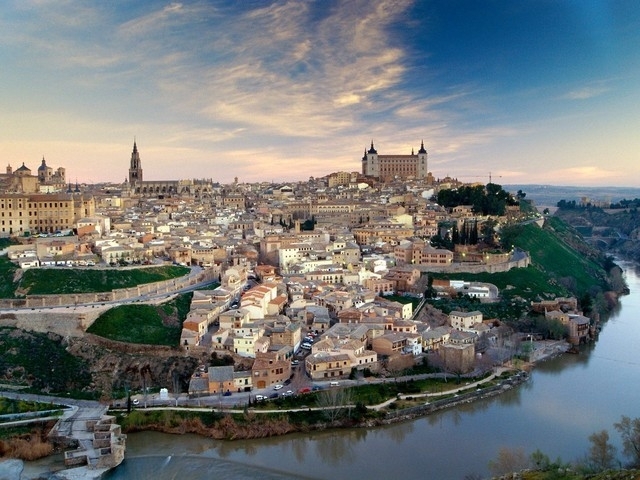 On this exhilarating trip with ASTA, you will have the opportunity to experience amazing sites in spectacular Madrid, Toledo & Barcelona!!! 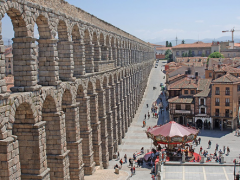 Half day city sightseeing with local English speaking guide including entrance fees to the Prado Museum and RoyalPalace. 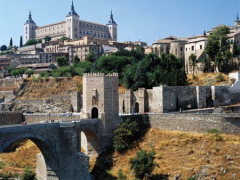 Full day excursion to El Escorial Valley of the Fallen and Segovia with local English speaking guide, including entrance fees with lunch included. 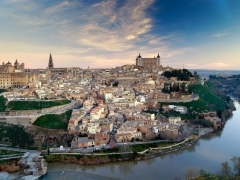 Full day excursion to Toledo with half day city sightseeing including entrance fees and lunch. Guided tour at Puerta de San Rafael with English speaking guide. Includes entrance fees into Mosque. 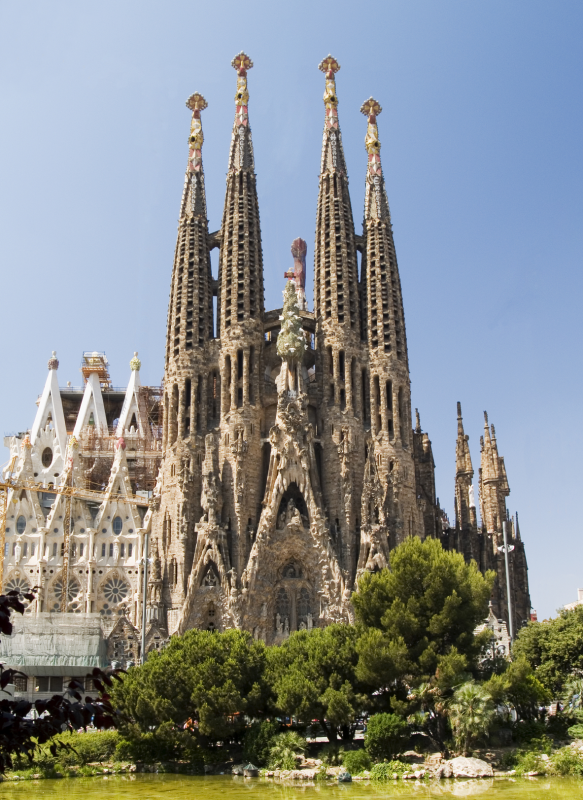 Half day city sightseeing with local English speaking guide, including entrance fees to the Cathedral. Half day city sightseeing in Gibraltar with English speaking guide, followed by lunch fish & chips at local Restaurant. 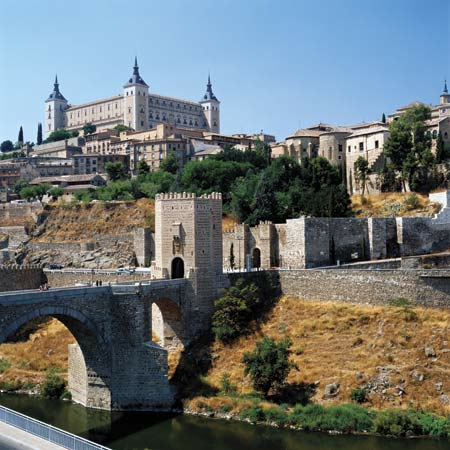 Half day city sightseeing tour with English speaking guide including entrances into the Alhambra Palace and Generalife Gardens. Excursion to Montserrat and Manresa with English speaking guide. 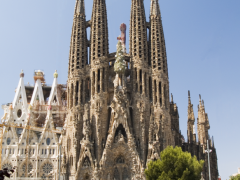 Half day city sightseeing with English speaking guide, including entrance fees to the Sagrada Familia. 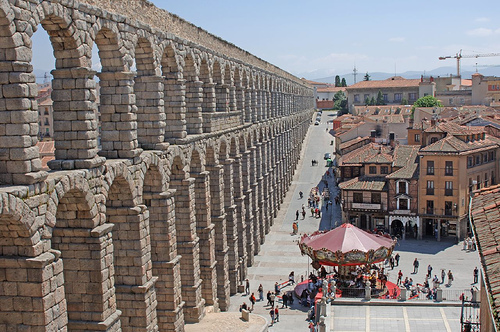 *Prices above based on sample Apr/May/June 2014 flight fares into Madrid and out of Barcelona from Chicago (ORD) & New York (JFK/LGA) and a minimum of 30 travelers, 3-4 star hotel accommodations in historical centers based on minimum of 3 people per room, and “1 & 8” teacher rewards. All Taxes & Fees NOT INCLUDED in price. Flights originating from other departure cities may increase prices. Prices dependent on time of travel and are subject to change. ^ All Breakfasts provided by hotel. 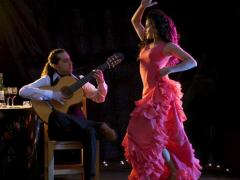 All dinners provided by local establishments or hotel, where indicated.